We look forward to helping create a successful event for you and your guests! For more information about our services, or to request a quote,please contact us using the form below. Save your date! 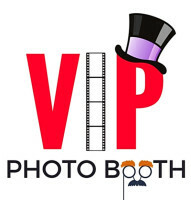 Now convieniently taking online payments for your Photo Booth booking and/or deposit !